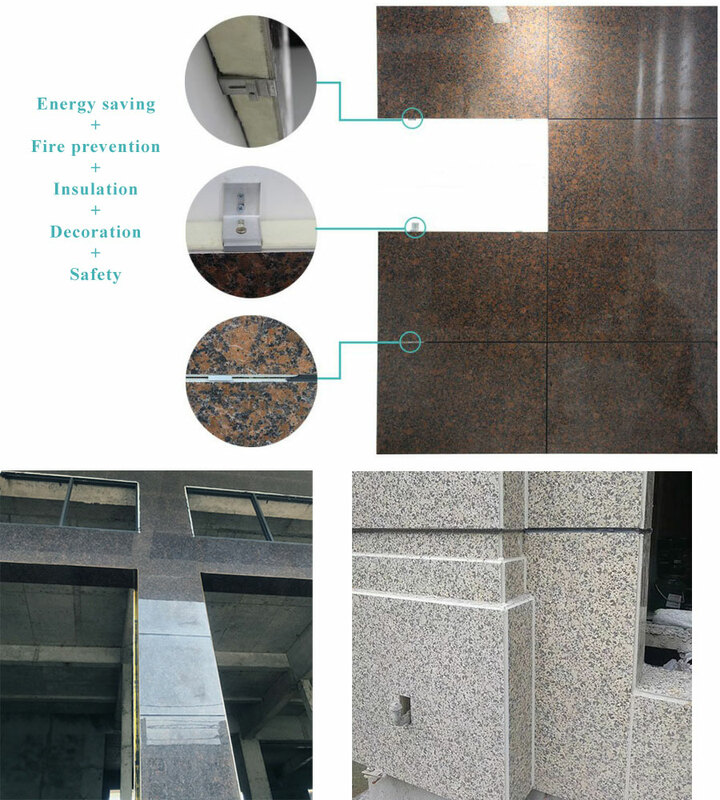 When the decorative insulation panel is installed, the vertical, square and elastic thickness control lines are hanged according to the thickness of the Insulation Decorative Board, and the control line is installed on the wall surface. Thin porcelain insulation decoration board: inorganic thermal insulation materials such as rock wool, foamed ceramics or organic insulation materials such as polyurethane and polystyrene board are used as insulation layer, and Thin Porcelain Tile with various decorative effects are used as protection and decorative layer. The Decorative Insulation Board is custom-formed by engineering with special adhesives and anchors. Insulation: EPS, XPS, PU, foam glass, rock wool, etc. Looking for ideal Exterior Wall Panel Manufacturer & supplier ? We have a wide selection at great prices to help you get creative. All the Insulation Panel Exterior are quality guaranteed. 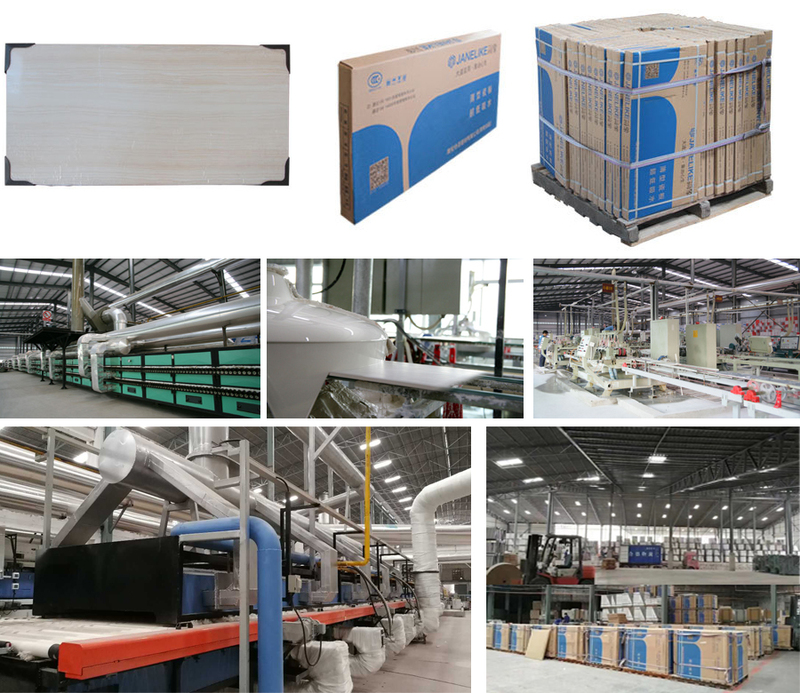 We are China Origin Factory of Decorative Insulation Panel. If you have any question, please feel free to contact us.